The Harry Potter Mania has started all over the world. Its the mania to buy the book the moment it is launched. In New York, people lined up outside the Barnes and Noble on Union Square from thursday evening. The line today morning was about 3000 people and a block and a half long. In India, the craze does not seem any less. With a worldwide launch scheduled at midnight GMT, it will be a crazy mad dash to get one’s hands on the book. And how soon before you can buy it at the traffic light at Mahim or Worli or any other signal in India ?? A couple of weeks ?? 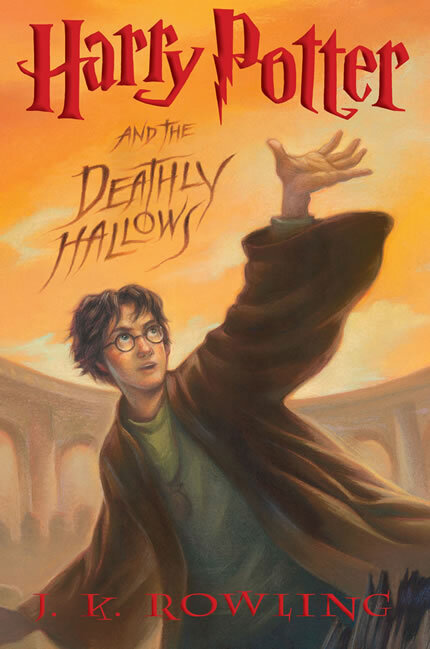 In the meantime if you want peace of mind Buy Harry Potter and the Deathly Hallows online.